Will you be Naughty or Nice this Valentine's Day? Christmas is long gone and Valentine’s Day is upon us! 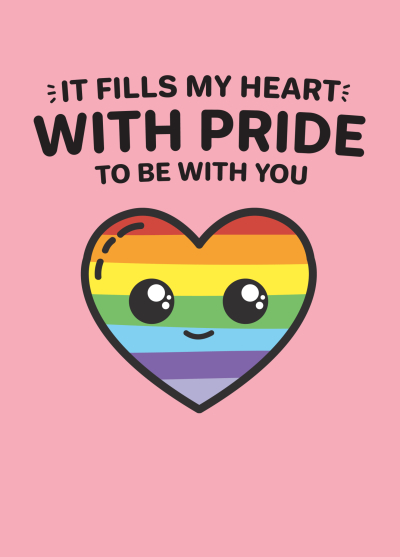 Whether you're looking for something devilishly naughty or nauseatingly nice for your boyfriend/girlfriend/spouse/significant other/cat, fortunately, Scribbler has a valentines card for everyone - see below for some of our favourites! Don't forget, if any rock your kasbah, you can click on the image and see all of our cards on Scribbler.com. So, take the plunge and make them swoon with our uniquely wonderful Valentine’s cards. Let's start off with our top 5 divinely nice cards just for you. 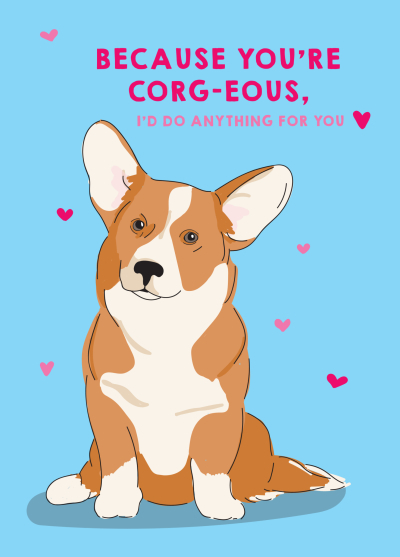 Don’t get cute, get drop dead corg-ous with this cute Valentine’s card, perfect if you’re partner is an animal lover (or just likes your wild side?). 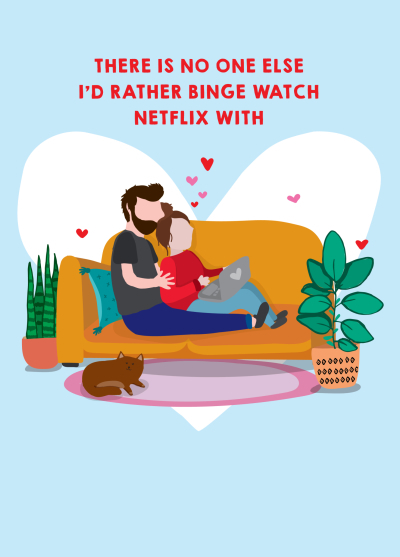 This Scribbler card is perfect for the couple that would rather have a takeaway and cosy up on the sofa this Valentine's Day. 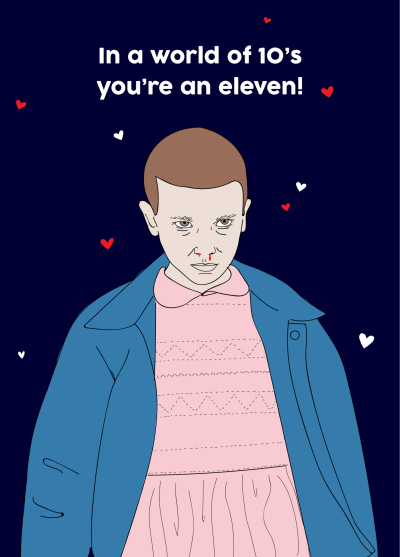 Speaking of Netflix, in a world of tens, do you have an Eleven? Be like Mike and ask them to be your Valentine with this awesome card. 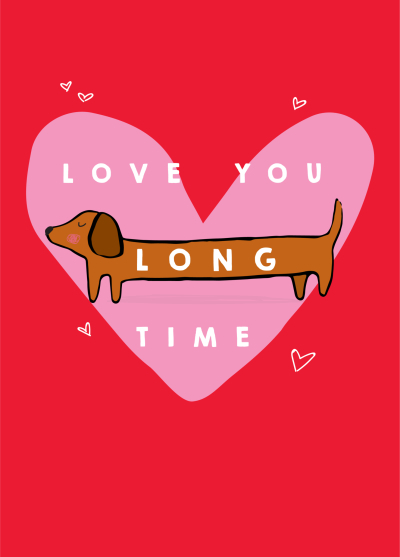 They might say yes; Stranger Things have happened… If you’re feeling puppy love for your partner you always could go for this adorable Dachshund card. Celebrate your fabulous love story with this wonderful card and let them know how proud you are to be with them this Valentine’s. If that’s too tame, don’t worry we’ve got something spicier that will… ahem, tickle your fancy. 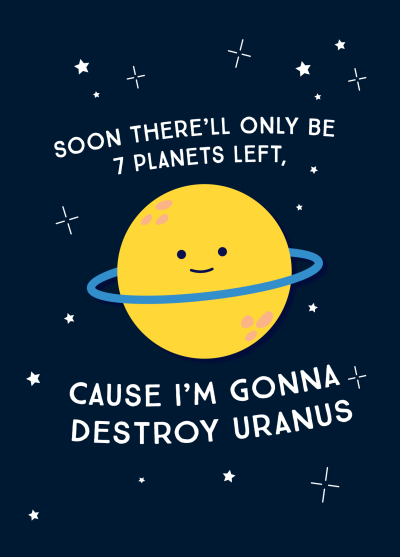 Take at our top 5 naughty Valentine’s cards. Or you could get silly with this epic willy... Valentine's card. Show them exactly what it is you love about them with this hilariously funny Valentine’s card. 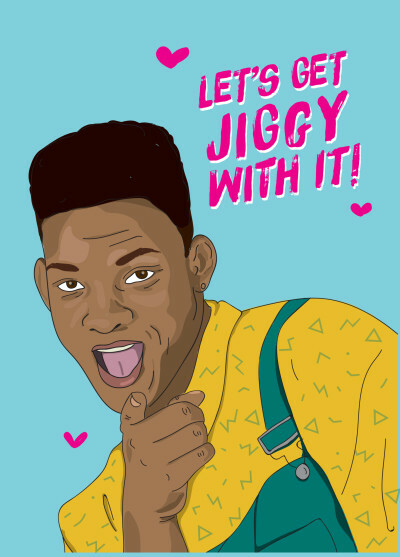 Have a 'fresh' Valentine’s day with this brilliant card and you will surely shake, shake the room when you're getting jiggy with it ;). Alternatively you could be a little more subtle and take them back to the island because love is in the air with this card. Yes... inspired by Wes! Don’t know what to say? Spell it out with emojis! If they know what you’re saying, you’re in for one hell of a Valentine’s! We said it was about to get spicier! It doesn’t get spicier than this Scribbler Valentine’s card. Let them know exactly what’s on the cards this Valentine’s day! So, there you have it! Our top naughty and nice picks for Valentine’s 2019. 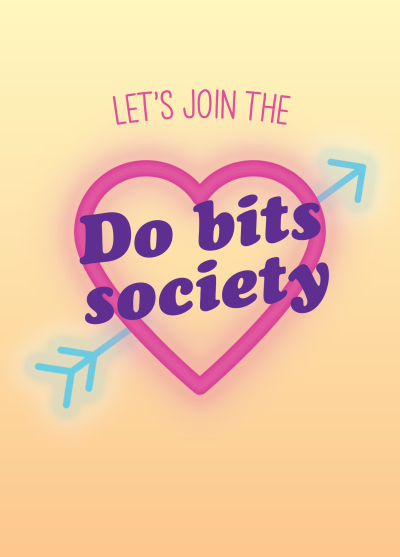 Don’t forget the early bird gets the worm which is why you'll get 10% off on Scribbler.com with code GETJIGGY10, when you spend £4 or over and order before 2pm Friday 18th January.